We provide the full Peak Communications range of IF, L, C, X, Ku and Ka band frequency conversion products. These are manufactured to the highest quality standards for use in both commercial and military flyaway, truck or fixed earth station applications. 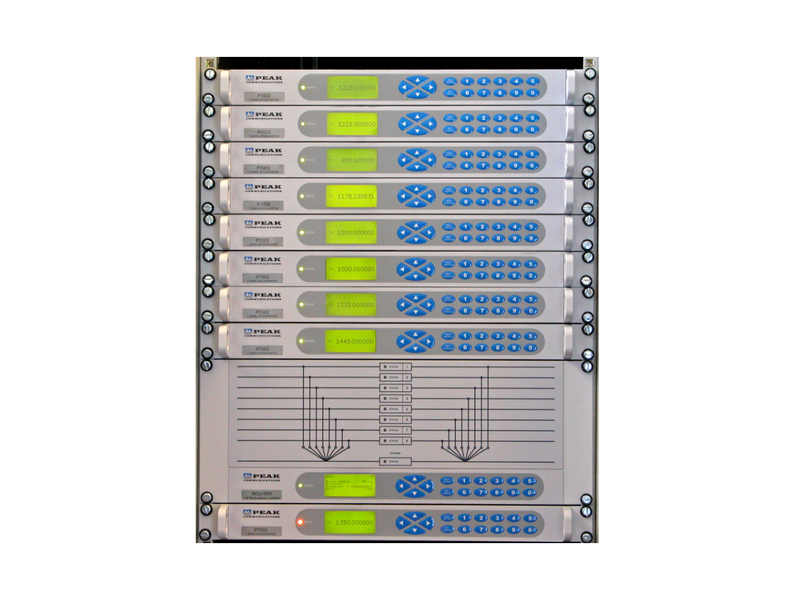 The products are available in rack or remote mount version in either a standard or high performance grade and provide high stability and low phase noise. The equipment is known for very high MTBF times, typically well over 100,000 hours, giving you over 10 years of worry free operation. Over 15,000 products are in service with very satisfied customers over the past 20 years. 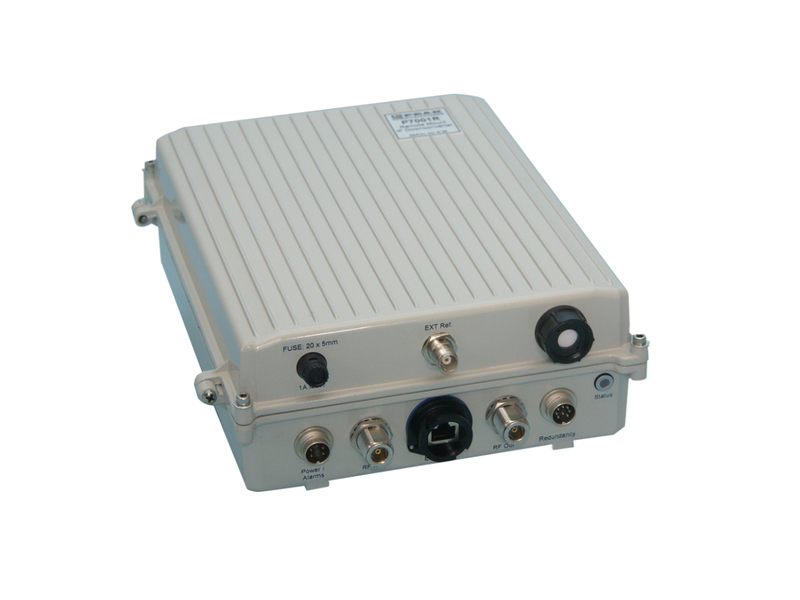 We also provide custom built frequency converter equipment to suit customer specific applications. Indoor or outdoor mount versions. 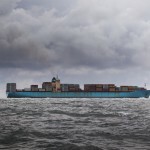 Earth station monitoring and distribution applications. They include latching switches which maintain the RF path configuration in the event of a power failure, rather than pin diode switches which are common in lower grade designs. 4:1 to 32:1 configurations for IF, L and S-band switching. Noise Sources Designed to provide amplified broadband white Gaussian Noise, primarily for satellite receiver robustness testing. Manually Variable Attenuator options for local control of output level. Power Supply & Driver Units Designed to supply DC power and/or a reference frequency to a remote mounted Block DownConverter (BDC), Low Noise Block (LNB) or Block UpConverter (BUC). These units are ideal in the situation where the connecting modulator cannot supply a suitable external DC supply or when the modulator reference frequency is either unavailable or has insufficient stability for the application. Redundancy Switching Switching of L, S, C, X, Ku, DBS and Ka-band signals. Indoor and outdoor mount versions. 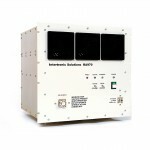 Reference Generation & Distribution Designed to provide highly stable reference generation, primarily for satellite Earth station applications. Reference signals of 5, 10, 50 or 100MHz with external reference input. Test Loop Translators Translating S, C, X, Ku and DBS-band TX frequency bands to L-band or the corresponding C, X, Ku and DBS-band RX bands. 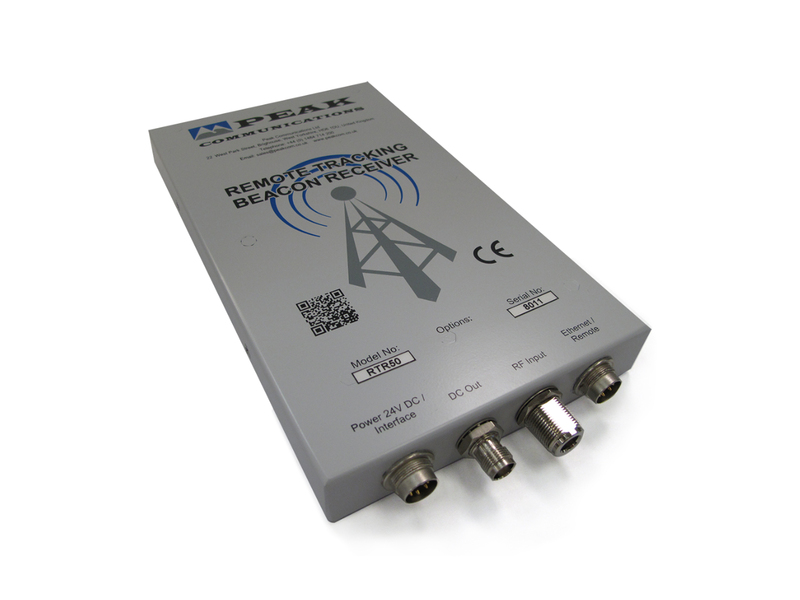 Ideally suited for system integration testing or TX uplink monitoring applications. High stability and excellent phase noise. 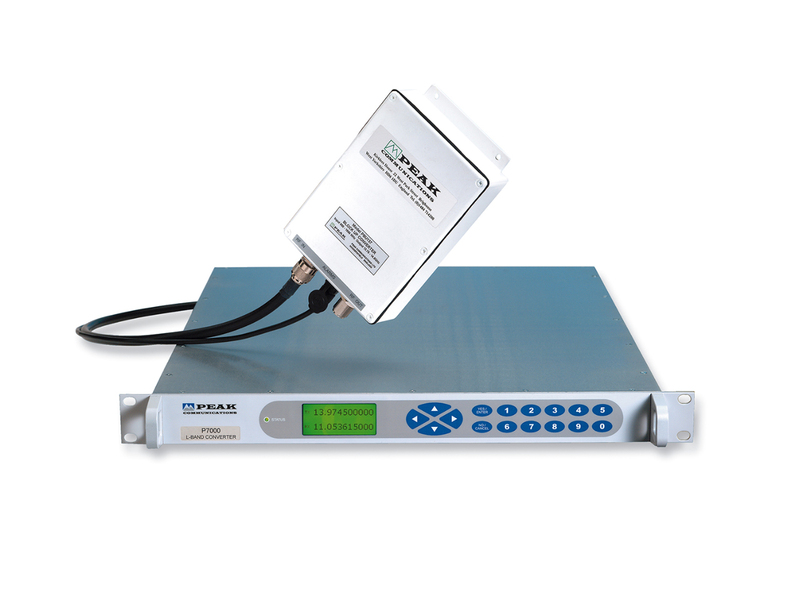 Uplink Power Control Measures the ‘link loss’ from a Satellite Beacon signal and subsequently automatically control a variable attenuator in the uplink chain. Scintillation option offering rapid compensation changes for typically low look angle satellites.